we are at a very early stage of a project were some 3D modelling is required. The bridle will be displayed on the horse head. Importantly, the bridle is made by three components which can be of three different materials and colours. We will need to create a few of the possible combinations. If this is something that you have familiarity with, please feel free to send me a message with your portfolio so we can start a conversation. This will be a paid project. I this a paid project? Hi Bart, yes it is. I’ve updated the post accordingly. 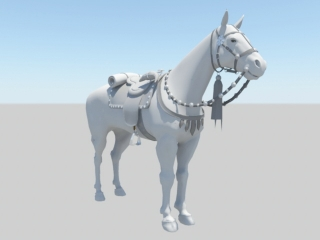 Hi, I’m tagging some 3D modelers that I noticed have worked with horses. Hopefully the above is of their interest. If you could please share links on where your work has been published (ideally for eCommerce, but that’s absolutely not a must) and an idea of how long you think the job would take, of your availability, and rates. We would need the 3D deisgn to be displayed on an eCommerce website, where we would integrate Sketchfab instead of a product picture. So it would need to be a realtime rendering. I don’t think we would need an animation. The project is from a client of ours, this are examples of what they have in mind. They imagine that there would be a “generic horse head” that could be spun around (https://i.imgur.com/8BC3dEF.png) and would display the different bridles. The horse head would be a “mannequin”. It would need to be relatively realistic, not a cartoon. But also not too detailed. 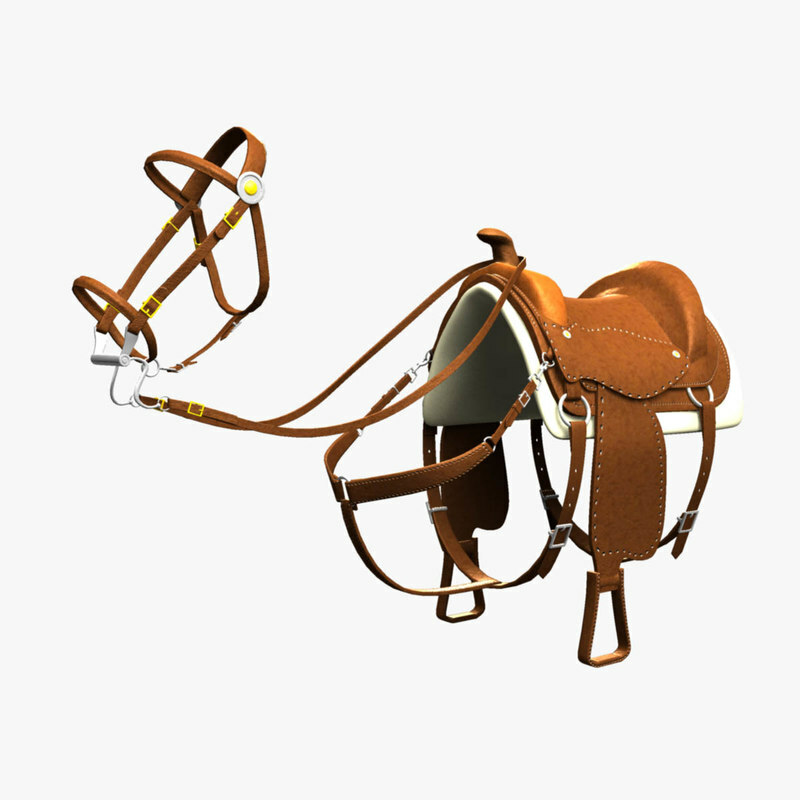 The bridle should be composed by 3 separate pieces. Each piece can be changed in color and material, via options. The price of the bridle would change according to the combination of pieces. They estimate 20 combinations so we would have to design the parts for them. I hope that this clarifies the project, but please feel free to ask more questions if you need more info. Oops, just read the heading again, 3D artist, got mislead by the word draw. I’m not sure about the “midpoly”. Could you give me examples of what you mean? The materials/colors for the 3 components of the bridle would result in a total of 20 combinations, based I presume on 3-5 materials/colors. It would not need to be 20 materials/colors, just 3-5. Would you be able to message me in private about how much and how long do you think this could take?